We provide project planning for heavy, oversized, tug and barge, and difficult-to-handle cargoes, which requires detailed and precise execution for shipment. Our Shipping agency is Licensed Vessel charter service is Handling bulk of vessel Global air charter service. 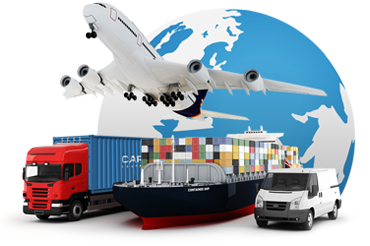 Logistics is usually thought of in connection with military or manufacturing operations. Essentially, this is managing the project from beginning to end, and being there every step of the way. A project manager is not limited to remaining in the field of logistics; they may do work related to construction, engineering, architecture, computing, or telecommunications. “Please browse through our services above and do not hesitate to ask if you have any question. We can be reached at info@primecargo.biz”.